Comics Continuum have posted IDW's solicitations for February, which include three new Star Trek comics and two omnibuses. JJ Abrams' blockbuster revitalization of the Star Trek franchise was the most thrilling film of the year. Now, under the direction of Abrams and screenwriters Roberto Orci and Alex Kurtzman, comes the highly anticipated graphic adaptation of the film! 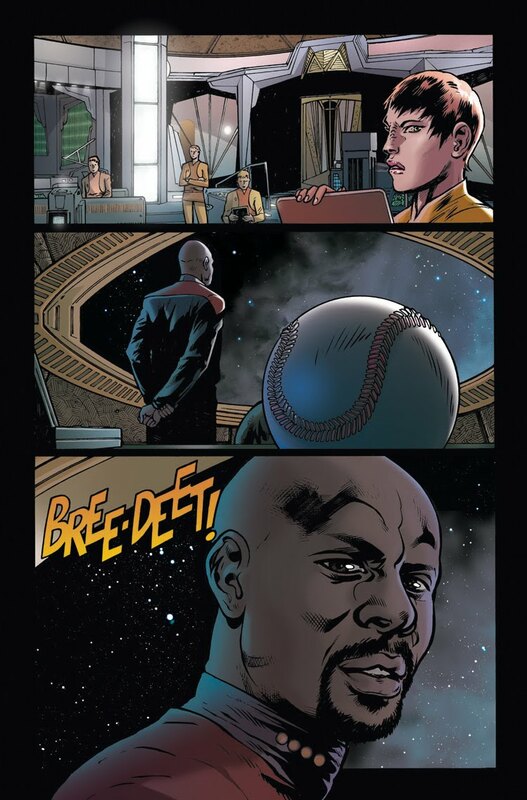 Additionally, new scenes and moments cut from the movie are revealed‹an event no Star Trek fan can dare miss! 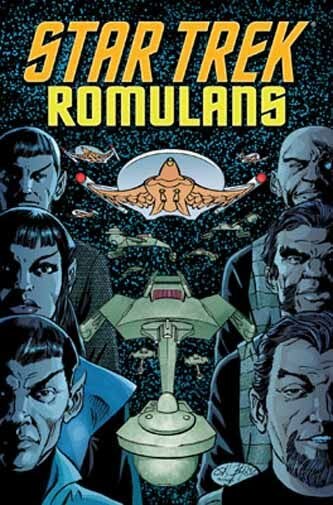 Collecting Byrne's tales of Star Trek's Romulans in one volume. 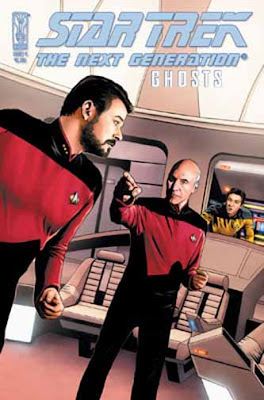 This special edition tells tales leading up to the seminal "Balance of Terror" episode. Included within is the Romulans Alien Spotlight, the two-part Hollow Crown story, and the three-issue Schism series. As an added bonus, Byrne writes and draws an all-new 12-page "Balance of Terror" adaptation just for this collection. 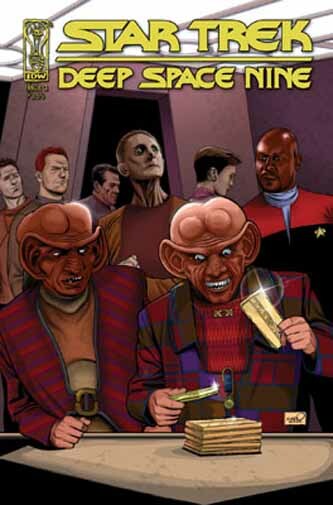 From Star Trek writer/producers Roberto Orci and Alex Kurtzman, comes an all-new story set within the events of the hit film! 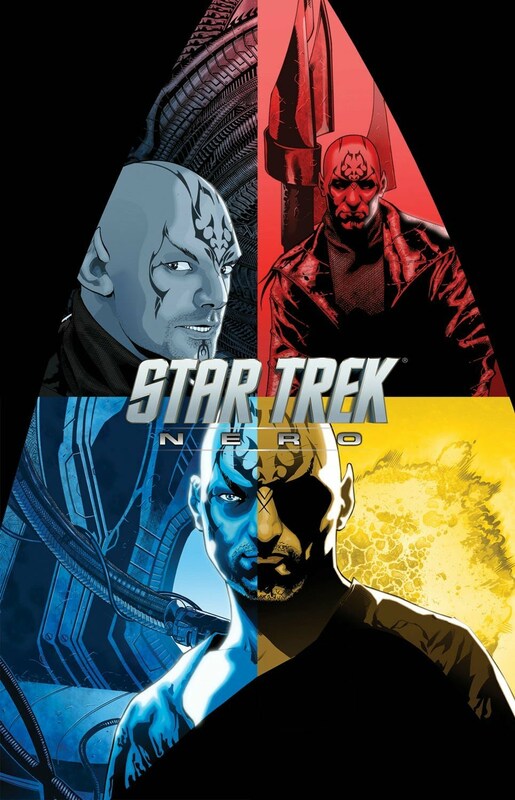 Not an adaptation, this exclusive story follows the villainous Nero as he seeks to destroy the Federation. 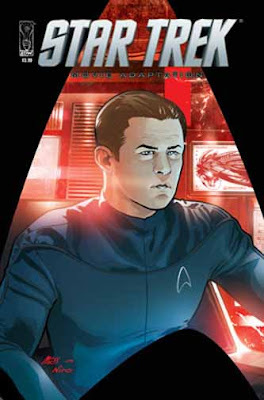 Meanwhile on his forums John Byrne has given some new details of his forthcoming series Leonard McCoy, Frontier Doctor. 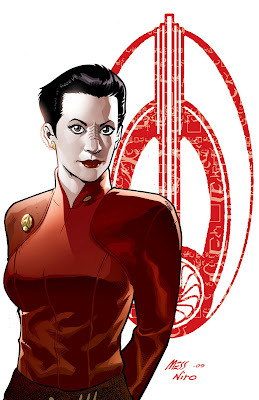 It apparently sees McCoy dealing with a new disease in each issue, and is based on an idea Byrne once had for a TV series set in the American Civil War.